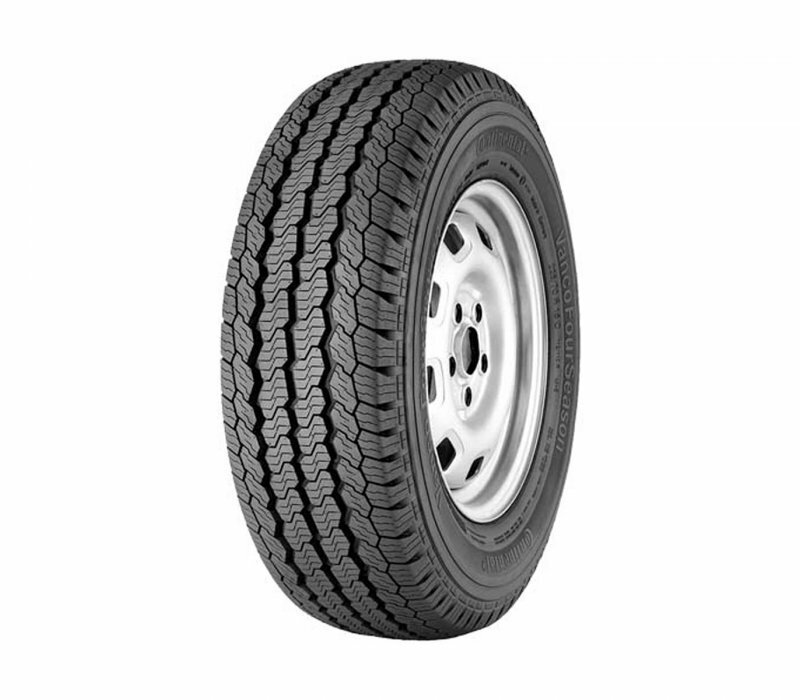 VancoFourSeason is Continental's Highway All-Season light truck tyre developed especially for vans and multi-purpose vehicles that transport heavy loads. 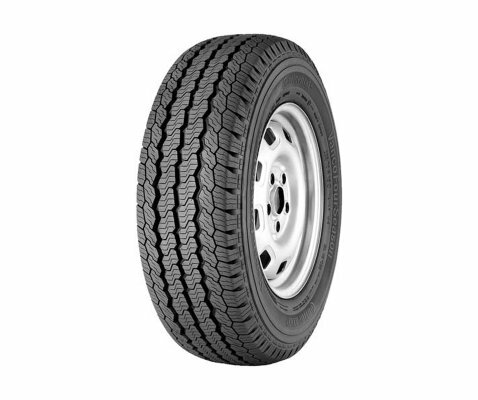 Designed to blend light truck handling with year-round grip, the VancoFourSeason delivers all-season traction in dry, wet and wintry conditions, even in light snow. 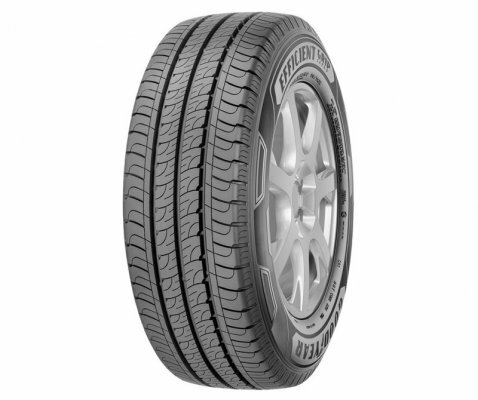 Continental designed the VancoFourSeason as a traction tyre for the front axle and as an all-season fitment for any wheel position. 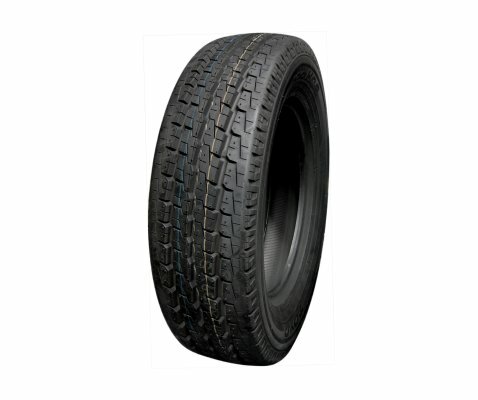 Specifically developed for heavier vans and mobile homes, the outstanding merits of this tyre are its rugged, high-traction design and its high mileage performance. For vehicles used in winter in alpine conditions, Continental recommends switching to winter tyres like the VancoWinter for vans and mobile homes. VancoFourSeason moulds an all-season light truck compound into a symmetric tread design that features interlocking shoulder blocks centre ribs to combine response, stability and driver comfort. Three circumferential grooves, lateral notches and multiple sipes help resist hydroplaning and aid foul-weather traction. 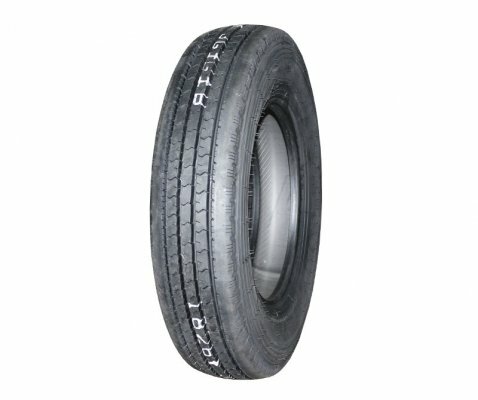 The tyre's structure includes an optimized belt contour to provide a stable ride and good treadwear. 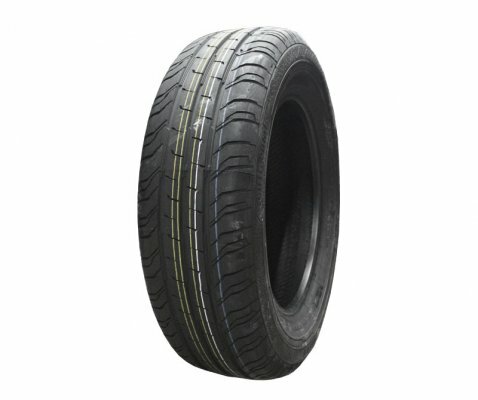 The VancoFourSeason innovative tread design combines response, stability and driver comfort all in one and provides longer treadwear for greater treadlife.